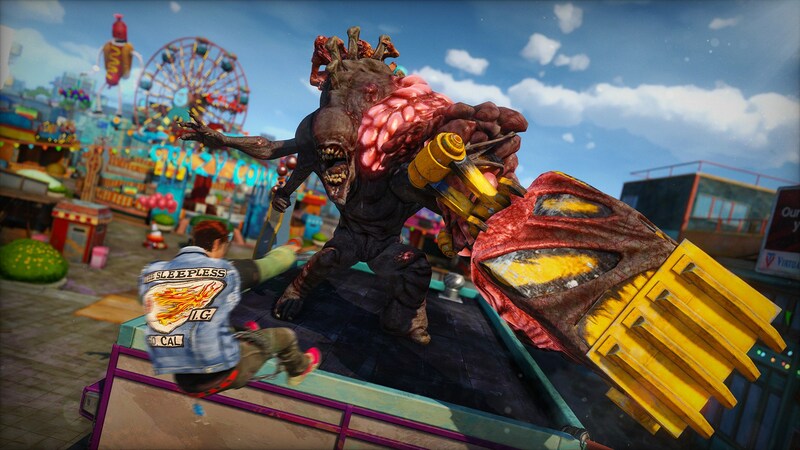 We talk to the developer of Sunset Overdrive at the Microsoft booth at E3. 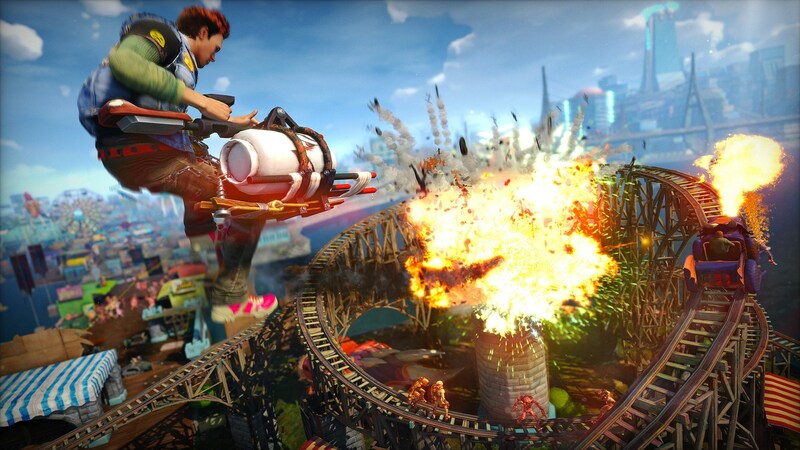 Greg Tito met with Ted Price, CEO of Insomniac Games at E3 this week. 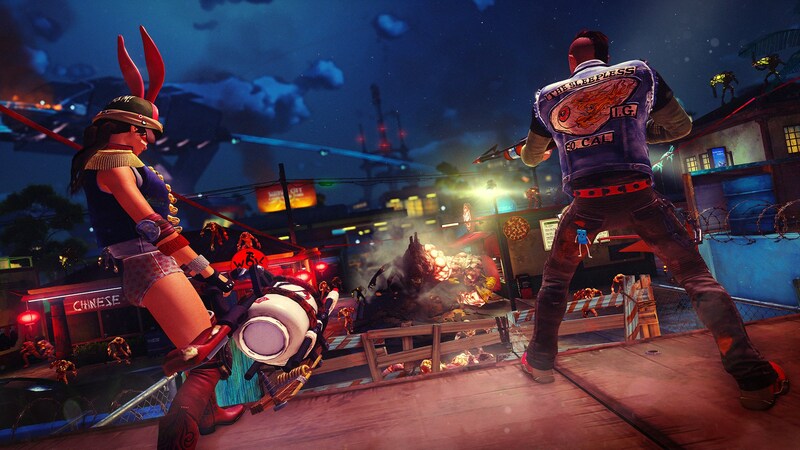 Price shares how refreshing it is to work on something not as gloomy and apocalyptic as Resistance, but admits that the team has always worked with stylized action since Spyro and Ratchet and Clank. 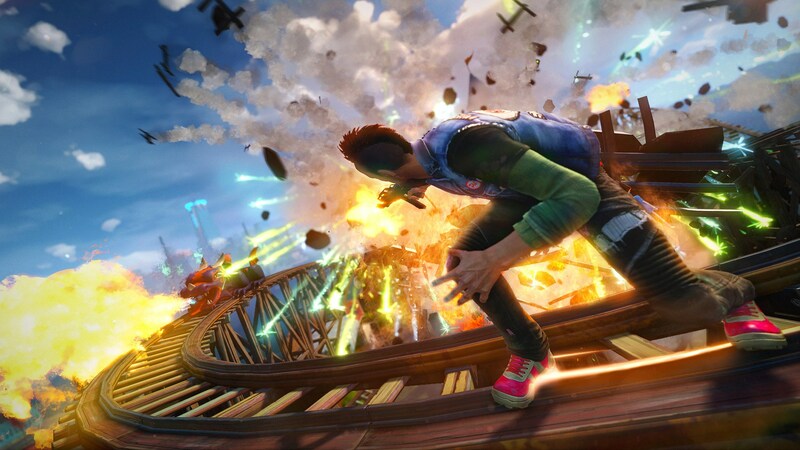 In Sunset Overdrive, realism is thrown out the window with constantly moving, physics defying action and unreal monsters. Some of the ODs, or the "Overcharge Delirium drinkers" that have turned into mutants. Some are smaller and swarm players while there are also larger, more powerful ODs that players will face as well. Player characters are also fully customizable. Gender, ethnicity, body style, clothing, and more are all up to the player and can be changed at any time in the game. 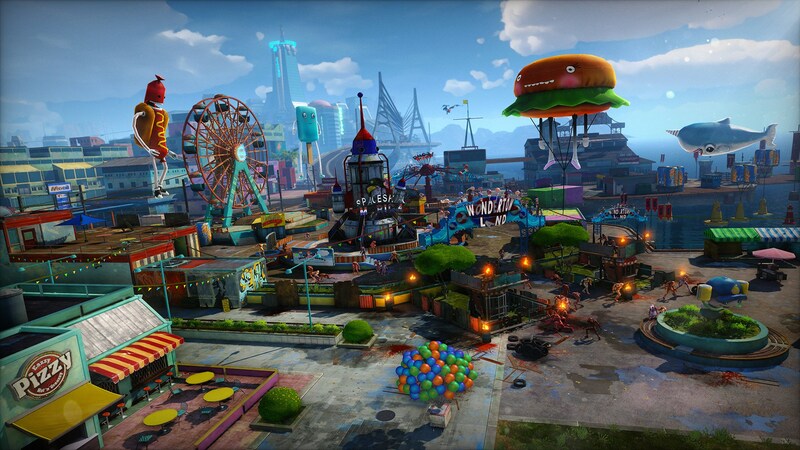 And while the punk style has been the focus in trailers for Sunset Overdrive, more styles will be available in games. 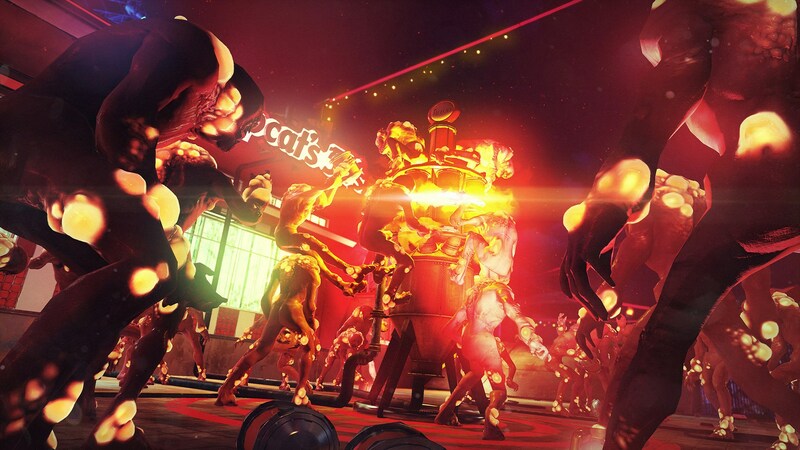 While the game has an open-world single player campaign with story, crafting, and crazy weapons, the game also has a multiplayer mode called "Chaos Squad". 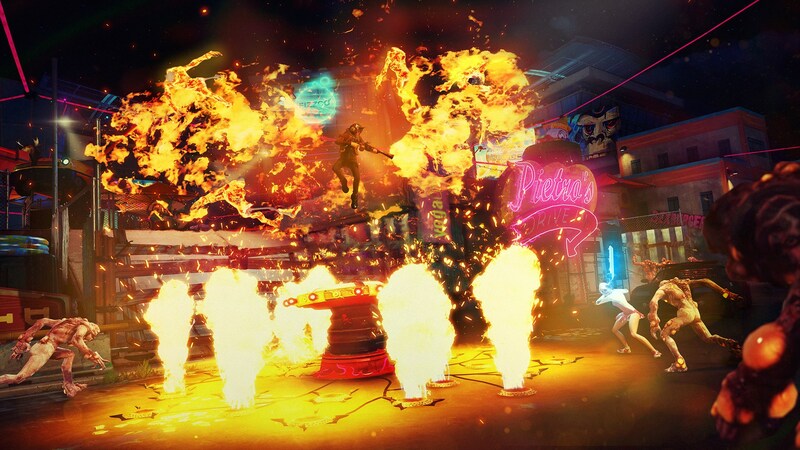 Up to eight players go on missions and explore the open-world and unlock rewards that will carry over into the single-player mode. 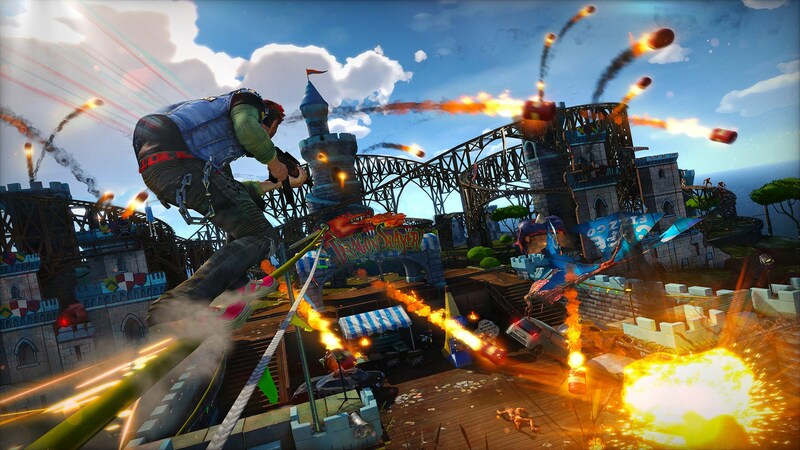 Sunset Overdrive releases October 28th, only on Xbox One. Below are some new screenshots released this week.